Meet Us at the Hyatt: SFWC 2019! The fabulous San Francisco Writers Conference, after years at the Mark Hopkins InterContinental Hotel, has moved to the Hyatt Regency Embarcadero on the waterfront, near the fabled Ferry Building. Nowhere could you find a more spacious and elegant accommodation for networking and learning the newest trends in the craft and business of writing. Often called the “friendliest” as well as the premier West Coast writers conference, SFWC is now only a BART ride away from SFO or from almost anywhere in the Bay Area. Be among the first writers to experience SFWC’s Hyatt Regency venue this year, where you will discover hidden nooks in the soaring atrium (the world’s largest hotel lobby), and an entire floor of meeting rooms surrounded by glass-enclosed hallways and foyers. You will be steps away from a myriad of restaurants, food courts, and the outdoor marketplace at Embarcadero Center, an iconic and accessible destination. Where better for a writer to find community? Register here. Find sessions that fit your specific writing needs and goals. 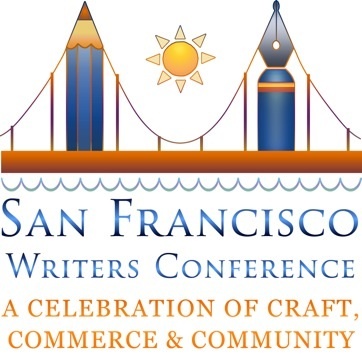 At SFWC you can choose from a full schedule of workshops and panels. Meet industry leaders and learn how to play the publishing game. The information at SFWC covers the latest trends and technology to help you get more writing done…and successfully sell what you write. At Speed Dating for Agents pitch your book ideas one-on-one in a room full of literary agents ($75 option for registered attendees only). 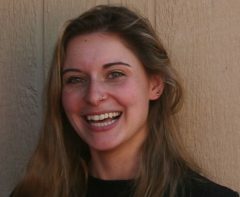 Literary agents at SFWC are on the lookout for new clients with great books they can represent. Build your personal writing community. At SFWC meet like-minded writers from all over the United States…and other countries, too. Seek innovative writer-related services. Meet with the exhibitors at the conference to find out what’s new for writers. Browse the onsite bookstore and get the books you purchase autographed by the presenters. Enjoy SFWC’s over-the-top networking opportunities. SFWC attendees can jump into pitch practices, share their work at “Open Mic” readings, and socialize at our Gala Party and Poetry and Jazz events. This is just a sampling of what goes on during the event. You want to go to a conference that offers it all. You’ve just described the San Francisco Writers Conference–top quality information and excellent speakers, yet extremely friendly to writers at all levels. The MAIN CONFERENCE registration fee includes four days of live sessions, keynotes and events from Thursday through Sunday. Plus a consult with an editor and publicist, unlimited networking with over 100 presenters (and fellow writers! ), a Networking Gala, the Poetry and Jazz party, morning continental breakfasts, the popular Practice Your Pitch event, an attendee bag filled with writer goodies, and more! Starts at 9 am and ends with Poetry & Jazz evening event. And…SAN FRANCISCO WRITERS FOUNDATION MASTER CLASSES! Women’s National Book Association—San Francisco Chapter has been a proud sponsor of SFWC since its beginning 2004 at the Sir Francis Drake Hotel, and then followed the conference to the Mark Hopkins. Throughout SFWC’s 16 years, WNBA has been an exhibitor; WNBA members have been volunteers, presenters, pros, freelance editors, and coordinators. Meet us this year at the Hyatt Regency Embarcadero! Help us promote SFWC with this printable flyer! Meet the Agents and Acquisition Editors for Pitch-O-Rama 2018, Saturday, March 31, 8:00 am – 12:30 pm. These impressive publishing professionals bring years of experience, and will provide advice, direction, and next steps for your literary project! 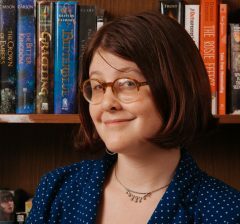 Whatever your genre, you’ll find an agent or editor to fit your project: from prestigious agencies that represent fiction of all genres, including YA and children’s books, to non-fiction and New Age titles. There are publishers that specialize in eBooks, in hybrid business models, and a non-profit publisher with a local focus. This is a stellar line-up! Scroll through the names and bios. But whatever you do, register today! Pitch-O-Rama 2018 is selling out quickly. Lisa Abe llera joined Kimberley Cameron and Associates in 2013 with a background in management, marketing, and finance. 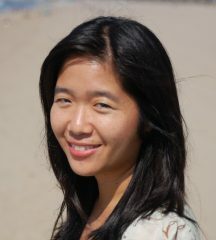 Lisa responds to well-crafted prose with strong hooks and high personal stakes, to idiosyncratic, sympathetic characters, to a tangible sense of place, to multicultural aspects and international settings, to page-turning twists, and to emotionally immersive fiction that explores the human condition, especially within family and close relationships. She is seeking to represent upmarket fiction, women’s fiction, historical fiction, mystery/suspense/thrillers (especially if it has a dose of science or the supernatural), science fiction, fantasy, most speculative fiction except for paranormal fantasy (no demons, angels, vampires, zombies, werewolves, etc. ), romance if it’s an element or part of another genre, NA, YA and middle grade. 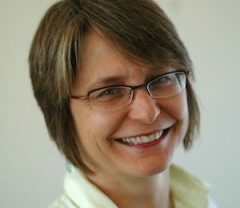 Charlotte Ashlock is the Executive Editor for Berrett-Koehler Publisher‘s line of nonfiction books for working professionals. She is seeking authors who can write books to help people master key job skills. In particular, she is hunting right now for books on project management and contracting. Her background includes website project management and content marketing as well as six years of editorial experience with business books. 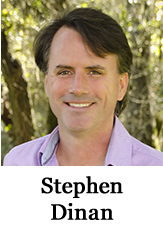 Jim Azevedo is the marketing director at Smashwords, the largest distributor of self-published ebooks, serving over 130,000 independent authors, publishers, and literary agents. Since 2008, Smashwords has helped authors around the world release more than 470,000 titles and distribute their work globally to top ebook retailers, subscription services and public libraries. Prior to joining Smashwords in 2011, Jim built his career in marketing & PR for high-tech companies. Although Smashwords is a self-publishing platform, Jim loves helping authors sharpen their pitches and book descriptions. He credits his journalism education when it comes to guiding authors, and himself, to “get to the point” with messaging. Georgia Hughes is editorial director at New World Library, publisher of the Joseph Campbell Library and The Power of Now. She acquires and edits nonfiction books in the areas of spirituality, sustainability, animals, business, women’s issues, and personal growth. Recent acquisitions include Spiritual Envy by Michael Krasny, Dreaming the Soul Back Home by Robert Moss, Dogs and the Women Who Love Them by Allen and Linda Anderson, Right-Brain Business Plan by Jennifer Lee, and The Practicing Mind by Thomas Sterner. 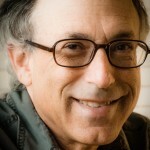 Michael Larsen co-founded Larsen-Pomada Literary Agents in 1972. Over four decades, the agency sold hundreds of books to more than 100 publishers and imprints. The agency has stopped accepting new writers, but Mike loves helping all writers. He gives talks about writing and publishing, and does author coaching. He wrote How to Write a Book Proposal and How to Get a Literary Agent, and coauthored Guerrilla Marketing for Writers. 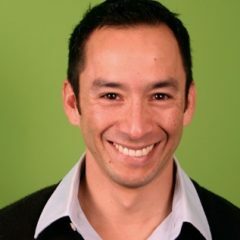 Mike is co-director of the San Francisco Writers Conference and the San Francisco Writing for Change Conference. An update is at http://www.larsenpomada.com/. Dorian Maffei began at Kimberley Cameron & Associates as an intern in 2013. She has since become a junior agent and is now actively building a client list of her own. She is interested in magical realism, fabulism, reimagined fairy tales, speculative fiction, literary science fiction, upmarket women’s fiction, unique voices, and innovative storytelling. She values work that provokes a deep-rooted connection after the last page and explores the peculiar within the mundane. 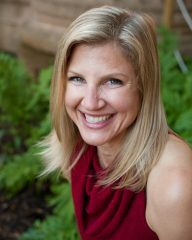 Laurie McLean, Partner, Fuse Literary, Laurie McLean spent 20 years as the CEO of a publicity agency and 8 years as an agent and senior agent at Larsen Pomada Literary Agents in San Francisco. Following her stint as the CEO of a successful Silicon Valley public relations agency bearing her name, Laurie was able to switch gears in 2002 to immerse herself in writing. She earned a Bachelor’s Degree in Journalism from the State University of New York and a Master’s Degree at Syracuse University’s prestigious Newhouse School of Journalism. 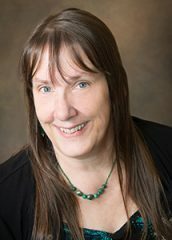 At Fuse Literary, Laurie specializes in adult genre fiction (romance, fantasy, science fiction, mystery, thrillers, suspense, horror, etc.) plus middle-grade and young adult children’s books. 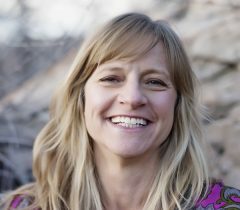 Kristen Moeller, MS, is an agent at Waterside Productions, the literary home of Eckhart Tolle, Neale Donald Walsch, Jean Houston and other luminaries. Previously, she was an acquisitions editor at Morgan James Publishing and the executive publisher for Persona Publishing, a self-publishing imprint. 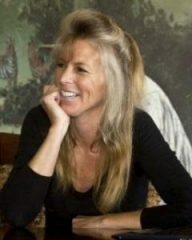 With close to 30 years of training and experience in psychology and personal growth, she craves discovering new (mostly female) authors with real and gritty memoir or literary fiction about walking through the fires of life – exploring depths and darkness while maintaining a strong psychological base. A published author and a three time TEDx speaker, she has been featured on NPR, ABC, NBC, Fox News, the New York Times, Huffington Post and Tiny House Nation. 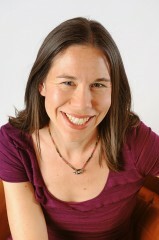 Gayle Wattawa has worked at Heyday (www.heydaybooks.com), a nonprofit publisher, Berkeley, California, for fourteen years; she is currently the editorial director. Heyday has a forty-four year track record of publishing award-winning books about California. She is interested in acquiring nonfiction (including children’s books) for a general, national audience in the following subjects: social justice, nature, history, and California Indian (with a strong preference for Native authors). Recent Heyday titles include Fred Korematsu Speaks Up by Laura Atkins and Stan Yogi, The California Field Atlas by Obi Kaufmann, and Our Dishonest President by the Los Angeles Times Editorial Board. Heyday is also the publisher of the artist, writer, and naturalist John Muir Laws. For Gayle the most important considerations are passion, great writing and storytelling, wide appeal and accessibility, cultural sensitivity, and relevant expertise. 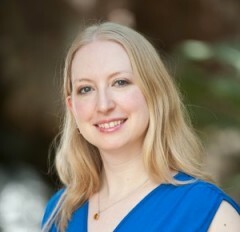 Carlisle Webber, Associate Agent, Fuse Literary, took her love of commercial, YA, and middle grade fiction to the University of Pittsburgh School of Information Sciences, where she earned a Master of Library and Information Sciences. She worked as a public librarian for years before deciding to move to the business side of publishing. She attended the Columbia Publishing Course, interned at Writers House, and worked at the Jane Rotrosen Agency in NYC. 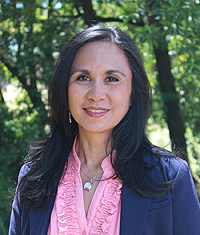 She considers herself to be an editorial agent and holds a Professional Certificate in Editing from UC -Berkeley. Carlisle is looking for high-concept commercial fiction in middle grade, young adult, and adult. If your book is fresh and exciting, tackles difficult topics, reads like a Shonda Rhimes show, or makes readers stay up late turning pages, she’s the agent for you. Diverse authors are encouraged to submit their fiction. 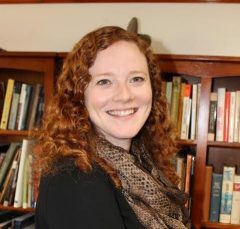 Within the genres she represents, Carlisle is especially interested in stories by and about people of color; with both visible and invisible disabilities and illnesses; who are economically disadvantaged; who are gay, lesbian, bisexual, transgender, or queer; or who are members of religious minorities. 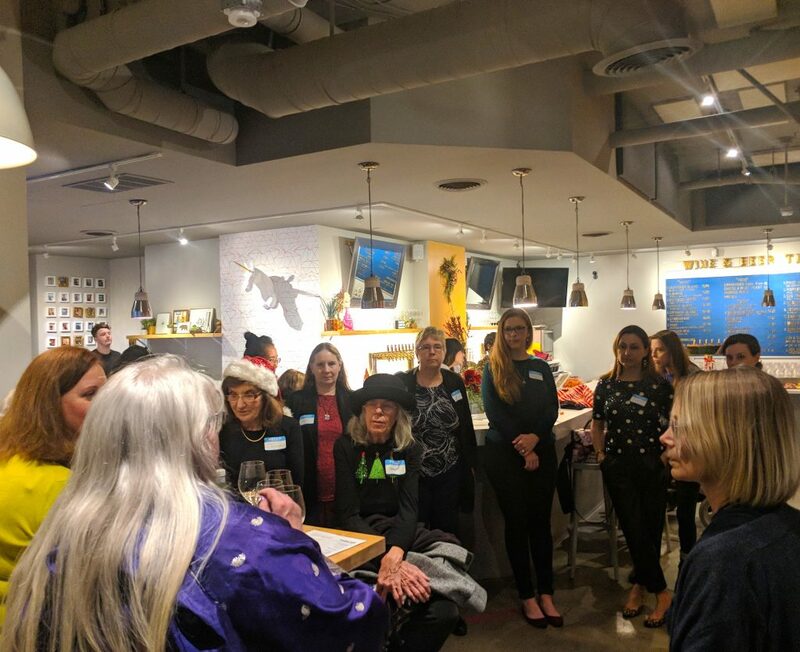 WNBA-SF members gathered Sunday evening, December 10th, for a holiday gathering at the South of Market woman-owned bar, Wine Down SF. 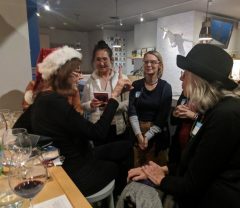 Glasses clinked and members clicked as they found like-minded interests among authors, agents, journalists, publishers, memoirists, novelists and more. All felt the excitement of being in a room with women with whom they shared so much in common. Party goers enjoyed a holiday book exchange of favorite books; some of the titles we saw in the giveaway were: Pearl S Buck’s The Promise, Chakra Tonics by Elise Collins, Berkeley author Shanthi Sekaran’s Lucky Boy, and Still I Rise by Marlene Wagman Geller, The Book of Awesome Women by Becca Anderson, Song of the Plains by Linda Joy Myers, and Spells and Oregano by Patricia V. Davis. The end of the evening featured a toast to the chapter’s accomplishments by current WNBA-SF president, Brenda Knight and Past President Kate Farrell with a round robin of the members sharing the past year’s accomplishments, as well as writing goals and intentions for 2018. Stay tuned for our Spring mixer, especially if you missed this one. We would love to see you there and hear all YOUR latest news. Members in attendance: Megan Clancy, Elise Marie Collins, Kate Farrell, Joan Gelfand, President Brenda Knight, Jing Li, Ann Steiner, Sue Wilhite, Kathleen Woods, Humaira Ghilzai, Martha Conway. And welcome to nonmember mixers, Natazha Bernie and Michelle Zaffino. Mary Jo McConahay signed up for a renewed membership on the spot with roving membership maven Elise Marie Collins who is always at the ready. Much merry was made and it was wonderful to hear members share their news of book deals, recent and upcoming publication dates. Mary Jo McConahay noted that her book deal with a major New York publishing house came from attending Pitch-O-Rama and connecting with ace agent, Andy Ross. A great reminder of the spirit of both the holidays and the Women’s National Book Association which is about sharing for the good of all. Speaking of sharing, Bags of books were collected to be donated to #SonomaStrong for those affected by the North Bay Fires. 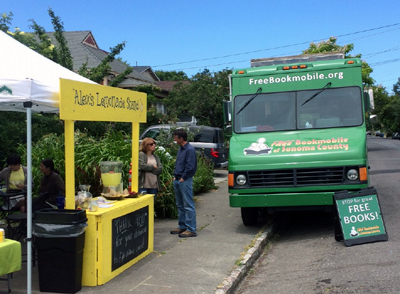 WNBA-SF Chapter has now gathered over a dozen boxes filled to the brim with children’s books, memoirs, biography, personal growth, spirituality and fabulous fiction of every stripe for the Sonoma County Free Bookmobile. A few more cases of books are arriving and, despite having no sleigh or reindeer, we’ll get the books up to the North Bay in time for Christmas. Ho ho ho!! Women, Wine and Books: A Mixer! Join us for a casual evening in a new, hip tavern downtown! 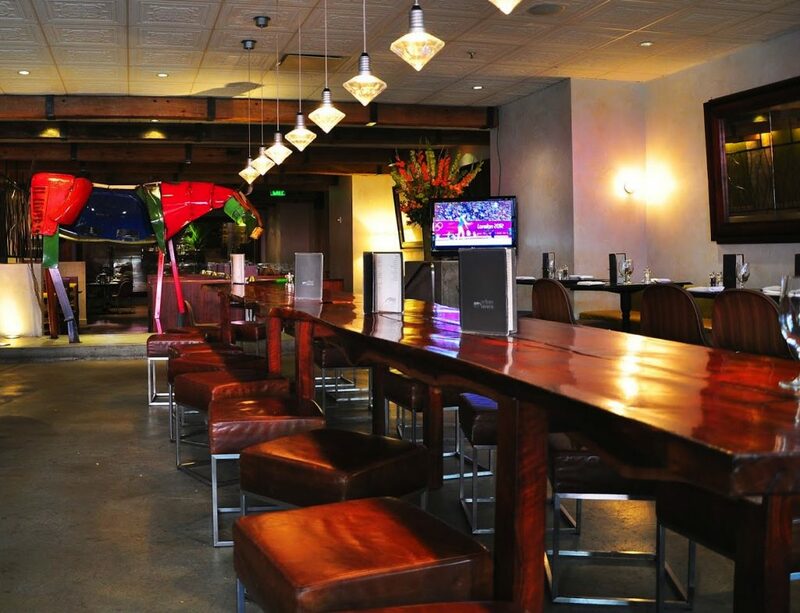 Located in the heart of Union Square and downtown San Francisco, Urban Tavern brings a fresh, contemporary take on American cuisine. Urban Tavern’s gastropub features a generous “sides” menu with seasonal and local ingredients to create an innovative experience. Enjoy a modern twist on classic cocktails, many locally-crafted beers on tap and over 70 wines. Share your news and personal projects and learn how you can get more involved in the WNBA Centennial Year activities! Bring a friend you think would be interested in joining the magical WNBA! We will meet in the bar area at the long, redwood table. No Host Bar. Prices moderate for drinks and sides. Special, personalized server, our own member, KJ Landis! Please RSVP online by March 13th to secure our reservation. Indicate if you’re bringing guest(s). Limited seating. The Women’s National Book Association: Connecting, Educating, Advocating and Leading in the Literary Community since 1917. A Non-Profit National Organization—Celebrating Our Centennial in 2017! 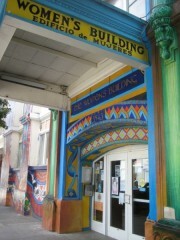 San Francisco Chapter promotes literacy, a love of reading, and women’s role in the world of words. Thanks for your RSVPs! We have a full house for our March mixer. 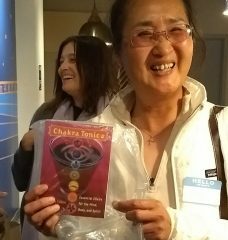 On January 7, a day that weather forecasters warned locals to stay indoors, the San Francisco Chapter’s Bookwomen Speak: Centennial Visionary Series event at the Andre Lorde room in the historic Women’s Building was filled to capacity. 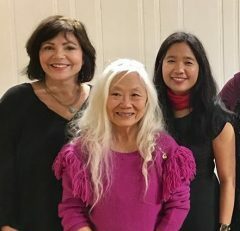 Over 75 attendees listened, enraptured, as Maxine Hong Kingston, in conversation with Vanessa Hua, read from her seminal novel The Woman Warrior – published 40 years ago – and provided insight into what influenced the story, and what she might have changed if she were to rewrite parts of it today. 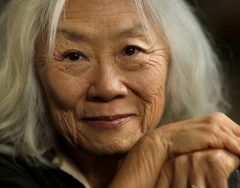 A national treasure, Maxine Hong Kingston has also earned the National Book Award, the National Book Critics Circle Award for Nonfiction, the PEN West Award for Fiction, an American Academy of Arts and Letters Award in Literature, and a National Humanities Medal from the National Endowment for the Humanities. The event opened with an introduction from Brenda Knight, president of the San Francisco Chapter, who saluted the 100th year of the Women’s National Book Association and announced our chapter’s many other events planned for 2017. Volunteers staffed the registration table, a refreshment table, and our information table where we sold colorful Centennial mugs. Green Apple Books, a beloved independent bookstore in San Francisco, reported excellent sales of Kingston’s books and Hua’s Deceit and Other Possibilities – in fact, there was a long line afterward of people waiting to get their books autographed by both authors. Though the room was packed, there was a air of intimacy in the diverse audience that led to personal questions. A memorable exchange occurred with a woman from Afghanistan now living in San Francisco who is writing a novel about Americans; she asked if she could do so, since she’s not a native. In a passionate response, Kingston replied, “I’m giving you the permission to do so, right now,” and she went on to discuss the value of writing through another’s eyes, cross cultures. Attendees expressed their appreciation with a standing ovation at the conclusion of the event, and later, in blogs and on Twitter. A wonderful blog post here: http://hapamama.com/maxine-hong-kingston-40th-anniversary-the-woman-warrior/. The event was also written about in online publications including AsAMNews. It was a fitting way to kick off the 100th birthday of the WNBA, and to help us get in touch with our inner Women Warrior to face the challenges ahead. Maxine gave us the courage and wisdom to play the “long game,” knowing that our words and actions have far-reaching effects. As the Chinese poets say: They write even if for only one reader who may read their poem one thousand years from now.